I have sold a property at 22975 75 AVE in Langley. ATTENTION INVESTORS! 3 lots - 1.92 acres! 4 bedroom bungalow with real hardwood floors in the living room. 2 wood burning fireplaces. Large open living/dining room. Lots of space for a growing family. Large back deck 40'x12' approx. Large detached workshop/garage (23'5" X 55'10") has space for 6 cars and has a mechanic's pit. Perfect for someone who wants to work on vehicles. Above the workshop there is an office space or an extra bedroom with 3 piece bathroom and a sundeck. Close access to 232nd Ave. and Highway 1. I have listed a new property at 22975 75 AVE in Langley. ATTENTION INVESTORS! Potential for 3 lots. 1.92 acres! 4 bedroom bungalow with real hardwood floors in the living room. 2 wood burning fireplaces. Large open living/dining room. Lots of space for a growing family. Large back deck 40'x12' approx. Large detached workshop/garage has space for 6 cars and has a mechanic's pit. Perfect for someone who wants to work on vehicles. Above the workshop there is an office space or an extra bedroom with 3 piece bathroom and a sundeck. Close access to 232nd Ave. and Highway 1. The first showing is May 2nd as per schedule A.
I have sold a property at LT.C 7531 232ND ST in Langley. I have sold a property at LT.B 7531 232ND ST in Langley. Immediate possession available at the prime building lot! All subdivided and ready to have building plan submitted. Prime building lot - 196.5 X 311.15 = 1.494 acres. Great access to 232nd and the highway. There a private road accesseasement - 69X99 at the front of the property 1.494 acres gross, .197 acres road access, net area 1.297 acres. Call for more information. Purchase price is plus GST. Septic field allocation as per survey. Buyer is responsible for the cost of septic field. Please visit our Open House at LT.C 7531 232ND ST in Langley. I have listed a new property at LT.C 7531 232ND ST in Langley. Immediate possession available at this family home located on 232nd off 75th. This home sits on 1.26 flat acre property. Home features 2500 of living space including three bdrms up plus a master suite on the main flr. Split level allowedfor a separate family rm area and formal living/dining rm. This home is 25 years young with double garage and new septic field. Call today, easy to show! 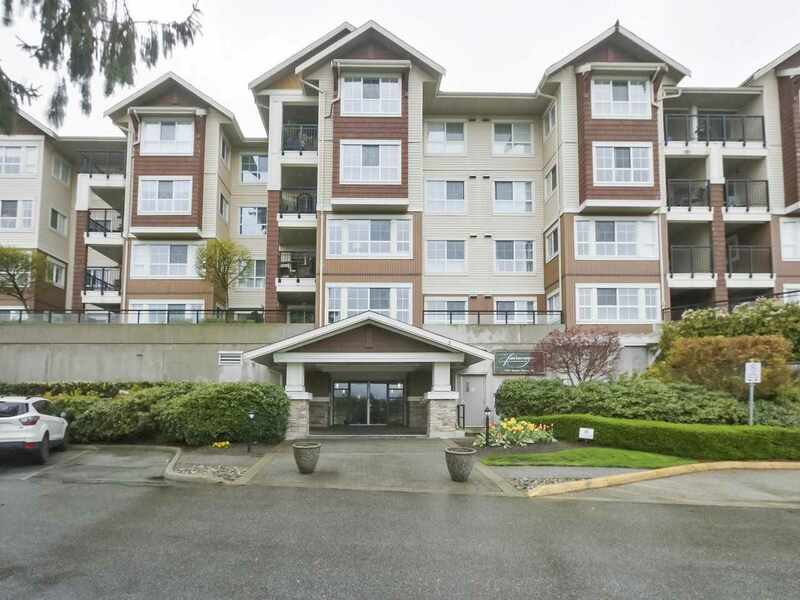 I have listed a new property at LT.B 7531 232ND ST in Langley. Immediate possession available at the prime building lot! All subdivided and ready to have building plan submitted. Prime building lot - 196.5 X 311.15 = 1.494 acres. Great access to 232nd and the highway. There a private road accesseasement - 69X99 at the front of the property which will leave you about an acre of usable building. Call for more information. I have sold a property at LT.A 7531 232ND ST in Langley. Large private building lot - 196 X 332 - 1.494 acres. This property has been cleared and great access off 75th Ave. Buyer is responsible for septic field and water at street. Flat lot and trees have been cleared off. Call for moreinformation. Immediate possession!!! Great family home with master bedroom on the main floor, plus 3 bedrooms upstairs. 180 x 300 foot lot 1.26 acres with new septic system. Easy to show from 8:00am -- 8:00pm. Large country estate - 189X330 lot - 1.494 acres. This split level home features master bedroom on main floor and three bedrooms upstairs. New paved road and new septic field. Easy to show. Call for more information. I have listed a new property at LT.A 7531 232ND ST in Langley. Prime building lot - 196.5 X 311.15 - 1.494 acres. Great access to 232nd and highway. Buyer is responsible for septic field. There a road access easement - 69X99 at the front of the property which will leave you about an acres of usablebuilding. Call for more information. I have sold a property at B301 23255 BILLY BROWN RD in Langley. B 301 23255 Billy Brown Road - located on the bright side of "The Village" in Bedford landing, in the quaint and vibrant Fort Langley. Yes, we are NOT ON THE WATER SIDE, STILL very close to it. Live, work, walk, bike, run or paddle in the one and only master planned community next to a river, golf course and urban center in the Fraser Valley. We put the "F" in Fort for what a FUNtastic lifestyle is. This is not a place to just hang your hat; it is a place to proudly call home. Total of 1,096 Sq. ft. has 2 BDR plus Den, which is rare, as nowadays, a den is considered a MUST have, either for storage or for an extra BDR. B 301 Features 9 Ft. ceilings, granite countertop, radiant heating, 2 sinks in the ensuite and 2 parking stalls. How to view this property? By appointments ONLY. Please CALL YOUR AGENT to book a private viewing. I have listed a new property at B301 23255 BILLY BROWN RD in Langley. B 301 23255 Billy Brown Road - located on the bright side of "The Village" in Bedford landing, in the quaint and vibrant Fort Langley. Yes, we are NOT on the water side but very close to the Bedford Channel. Live, Walk, bike, run or paddle in the only master planned community next to a river, golf course and urban center in the Fraser Valley. We put the "F" in Fort for what a FUNtastic lifestyle is. This is not a place to just hang you hate; it is a cool place to call home. Total of 1,096 Sq.ft. has 2 BDR plus Den, which is rare as nowadays, a den is considered a MUST have, either for storage or for an extra BDR. B 301 Features 9 Ft. ceilings, granite countertop, radiant heating, 2 sinks in the ensuite and 2 parking stalls - welcome to the place you are going to call home. CALL today! I have listed a new property at 9143 GLOVER RD. Owner operated licensed bistro/cafe in downtown Fort Langley. Hudson's Bay replica building with popular high traffic location. 40 seat licensed plus 40 patio licensed + 15 street-front patio. Potential for up to $400K/year. 6-12 employees.